When I first got into makeup I was very obsessive (weren't we all?) and tried MANY makeup brushes. 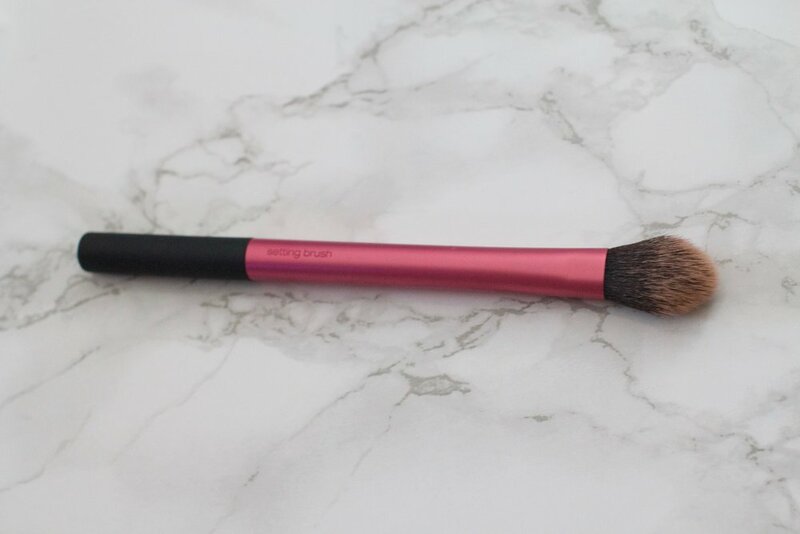 I have picked my absolute favourite brushes to share with you but before I talk about the best vegan and cruelty-free brushes I want to quickly mention why it's important to have cruelty-free brushes vs. not. Because you might be thinking that if the hair from an animal is used it doesn't mean they were harmed and the hair could be brushed off the animal, but that is usually not the case. The truth is, even if the hairs were brushed off, the animals are usually kept in captivity and poor living conditions. And most of the time the hair is actually taken off the animals that are slaughtered. On a lighter note, there are so many vegan and cruelty-free brushes available now and hopefully soon they will be the only brushes available. They are known as synthetic brushes and I honestly like them better than the non-vegan ones I have had before. 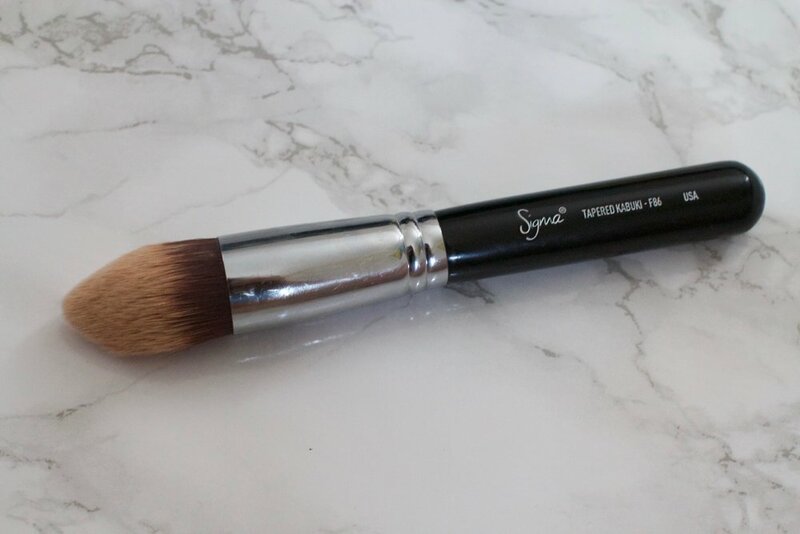 Synthetic brushes have multiple uses because synthetic can be used with both cream and powder products. They also last a long time, I've had most of these brushes for over 5 years and I have had no issues with them, obviously. I've organized these in the order I use them on my face every day. Enjoy! This flat kabuki brush from Sigma has been my favourite since I got it over 5 years ago. It's very high quality and it works as well as when I first got it, even though I use it every day. It doesn't soak up a lot of product so it makes a little bit of makeup go a long way. It's easy to use and it always applies my foundation so smooth (unintentional rhyme). The tapered kabuki brush is quite large but the pointed tip makes it perfect for blending out under eye concealer. Bye-bye bags! It's also super soft so it won't irritate your eye area. I've recently discovered and fallen in love with m.o.t.d cosmetics. All of their brushes are cruelty-free, vegan, and have copper details (yaaasss!). 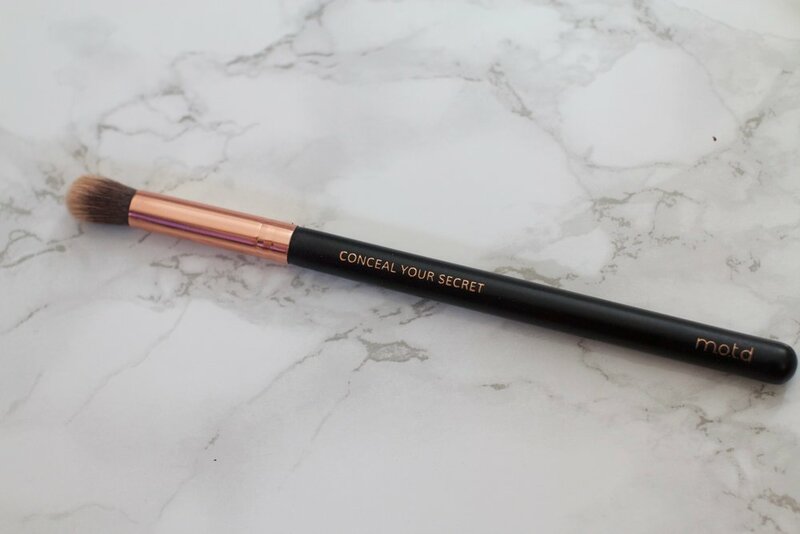 This "conceal your secret" brush is the perfect size to help cover up blemishes on the face or to get in those hard to reach areas. m.o.t.d was kind enough to give you babes a discount if you use the code "LIFEWITHZANDRA" online! Real Techniques is one of the best brands for vegan makeup brushes because they are high quality and very affordable. Even though this one is supposed to be a "contour brush" I use it for setting my entire face with loose setting powder. You can find Real Techniques brushes at London Drugs in Canada. I use the Real Techniques deluxe crease brush for blending out the shadow in my crease. My eye area is very sensitive and I love that this is soft enough to continuously rub back and forth on my eyes until my shadow is perfectly blended. Remember what I said about multiple uses? This brush is also great for concealer. I love to use the m.o.t.d. 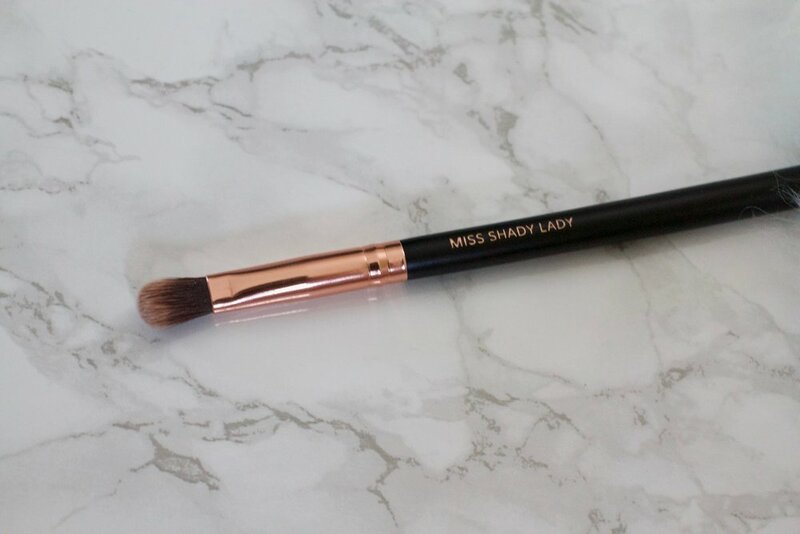 miss shady lady brush (how cute are these brush names) to apply shadow all over my eyelid. It's the perfect size to control where the product is going and also to highlight the inner corner of the eyes. I'm not very good at contouring my face so I was very happy to find a brush that makes it easier. 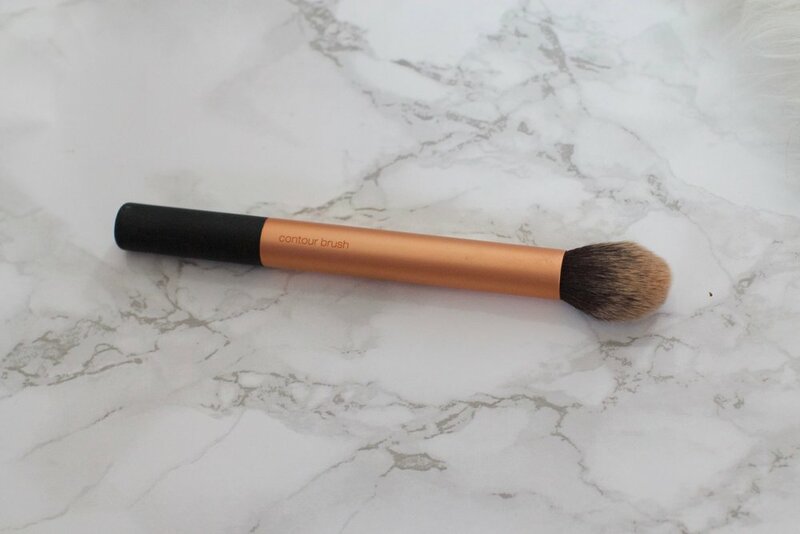 The supermodel sculpt brush by m.o.t.d cosmetics has made getting ready much more enjoyable because I don't have to spend 10 minutes sucking my cheeks in and trying to create that perfect line so that I look like Kim Kardashians makeup artist just did my makeup. This blush brush by Real Techniques is so fluffy and applies a light amount of blush which is great because too much blush is never a good thing. But if you want more you can always build it up. I usually use this brush to dust bronzer all over my face and then use it to apply blush right after. I hope this was a helpful guide to what I believe are the best vegan and cruelty-free makeup brushes available! Let me know your favourite makeup brushes in the comments below!